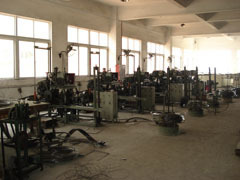 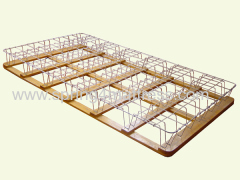 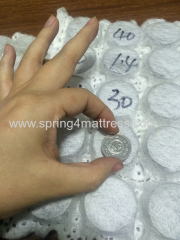 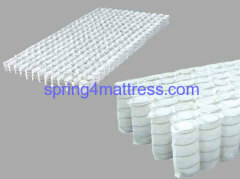 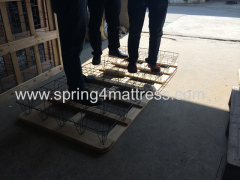 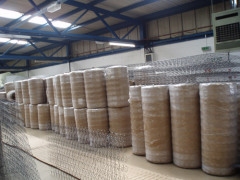 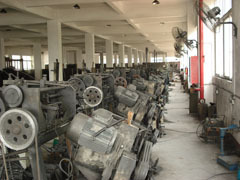 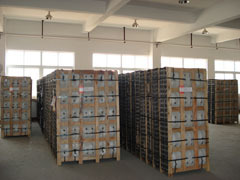 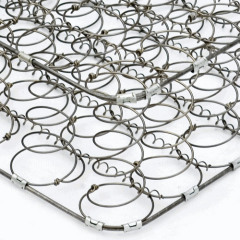 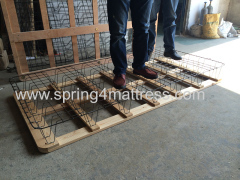 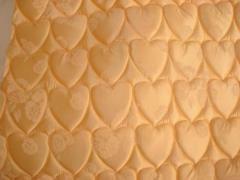 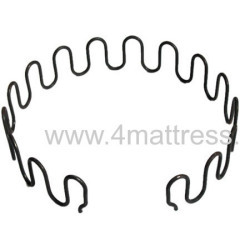 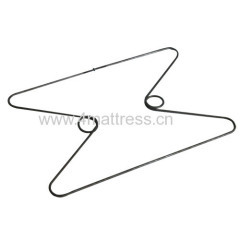 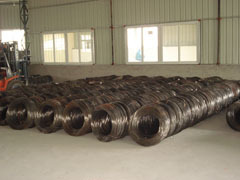 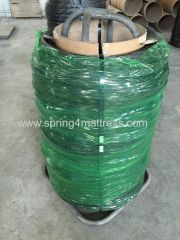 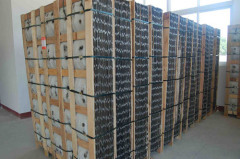 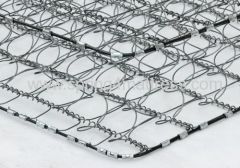 Northland Furniture Materials CO., LTD. specializes in production of mattress spring. 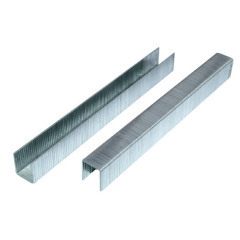 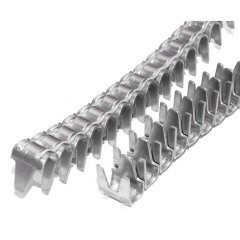 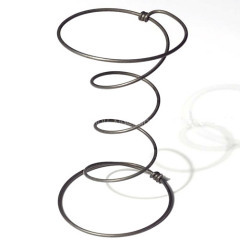 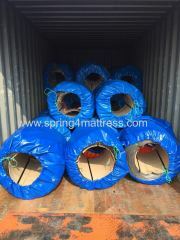 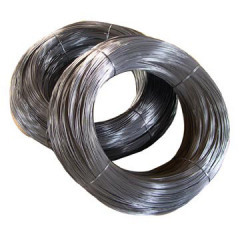 We have bonnell spring, pocket spring, continuous spring in compressed packing and roll packing,which is convenient for delivery and shipping. 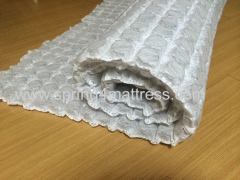 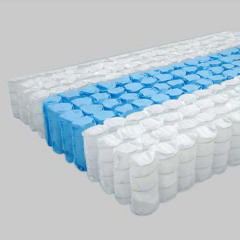 Also with all material for mattress component like: wire, felt pad, thread, clips, non-woven, memory foam, jacquard fabric, printed fabric, mattress tape, label,etc. 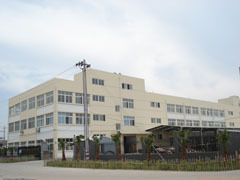 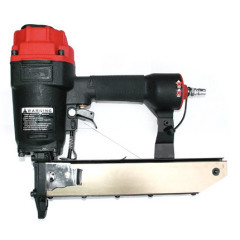 Our company enjoys convenient transportation, 20 mile from Xiamen seaport and 30 mile from Xiamen international airport.